August is the devotional month when festivals in virtually all parts of the island throb with ardour for gods. Though they belong to faiths which are so vastly different, they all share a core of fervour and of colourful exuberance. As the month of festivals unfold, the mesmerising Kandy Esala Perahera represents a rich ancient tradition. (See Hello Sri Lanka). 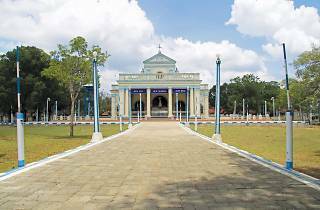 The Roman Catholic Feast of Our Lady of Madhu celebrates a miraculous Marian statue enshrined rather splendidly in Mannar. August 15 is the feast of Mother Mary’s Assumption to heaven, and pilgrims flock in during the nine-day preparatory period which begins on August 6 with the flag hoisting. The feast is officiated by the Archbishop of Colombo with seven other bishops attending in episcopal grandeur. There is a custom of fishing families in the Western coast arriving by boats, weeks in advance, to camp on the grounds. On the feast day, the church is decked with flowers and the grounds packed with pilgrims. 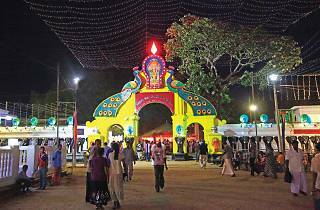 The festival at Nallur, Jaffna, concerns the god Murugan or Kartikeya. 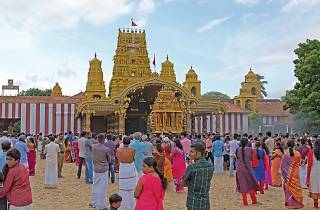 The festival begins with the Kodiyetram or flag hoisting ceremony which this year took place on July 27. The flag is carried out from an old aristocratic mansion in a small chariot. The festival is marked by many different rituals and traditions. 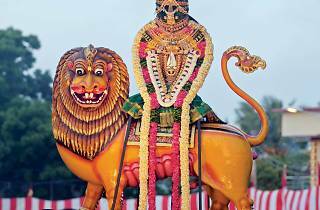 Daily, the statue of Murugan or his weapon the ‘vel’ is carried around the kovil. 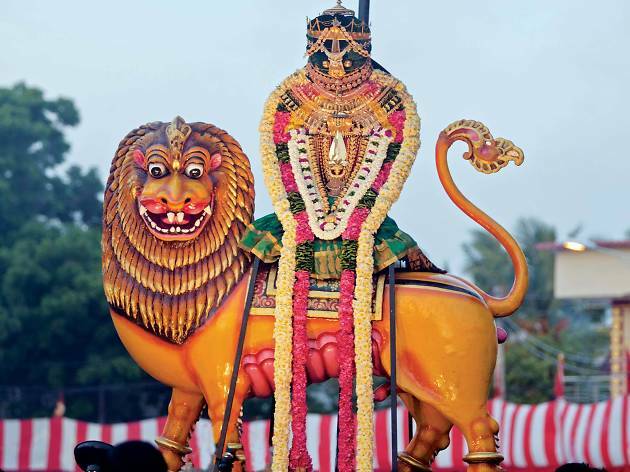 There is a magnificent choice when it comes to vehicles to carry the deities: a silver peacock, a silver swan, a cobra and a green peacock among others. The Kailasa Vahanam is the most splendid; a golden wonder which is formed out of bodies of gods and demons. accompanied by the zealous ‘Haro hara’ of devotees. On the 24th day (which is August 21 this year) the water cutting festival is held. Idols of Lord Murugan and his consorts are dipped in the lavishly decorated step pond in the kovil. 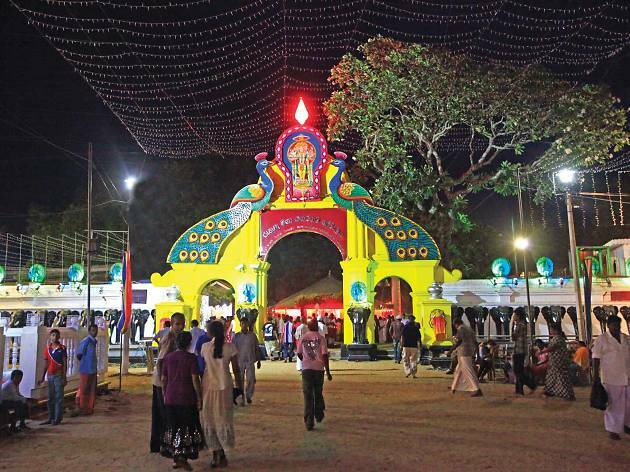 Perhaps the most pan-religious of the August festivals is in Kataragama. This too is a dedicated to Lord Murugan, known as Kataragama deviyo to the Sinhalese. 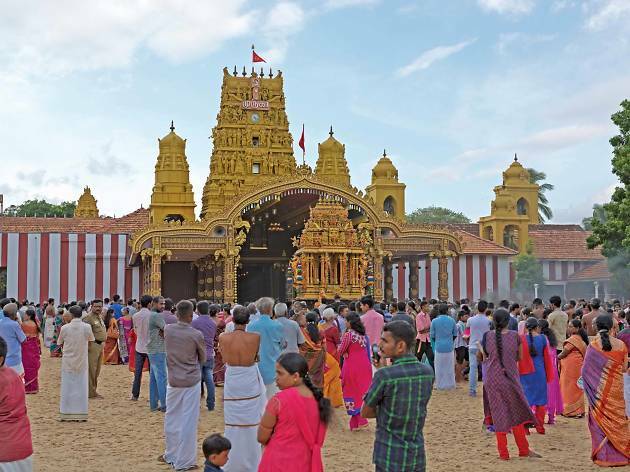 Devotees of many faiths flock to the ancient shrine in the deep south. The procession, to which anyone can join with spontaneous dance moves, begins with the flag hoisting ceremony, which this year was on July 24. On August 7 the final grand procession parades. A special feature is the penances: the most ardent devotees walk on fire and pierce themselves. 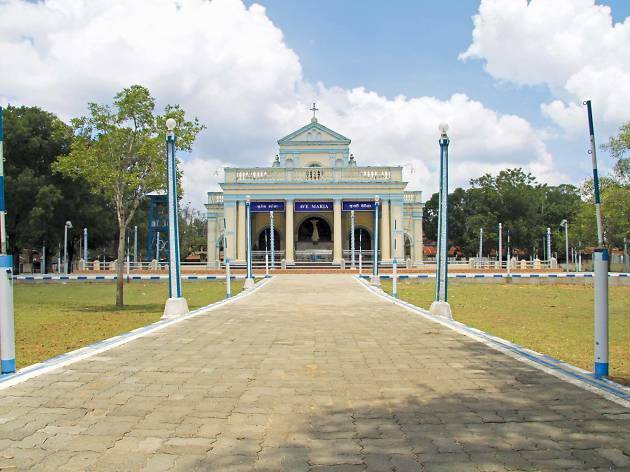 Pada Yatra is the arduous foot pilgrimage, lasting two months, when a vast tract of land from the North to the South – from Jaffna to Kataragama – is crossed, by pilgrims.